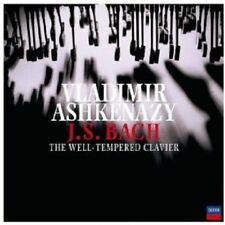 Vladimir Ashkenazy, Rachmaninov, Piano Trios. Классическая музыка. 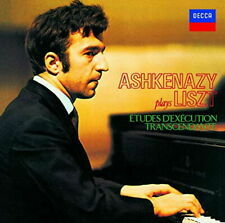 Купить "Vladimir Ashkenazy. Rachmaninov. Piano Trios"
Buy It Now for only: US 1 043,18 руб. Buy It Now for only: US 1 042,06 руб. Buy It Now for only: US 2 475,52 руб.